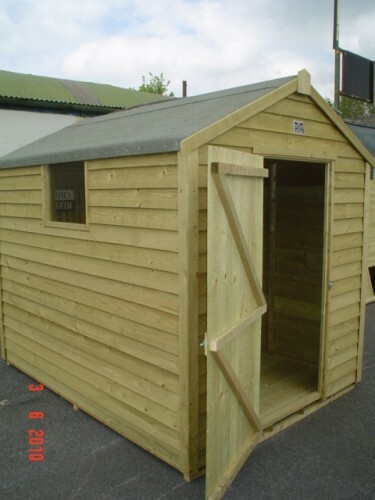 Since we manufacture our own garden sheds, we have one of the largest ranges of sheds for sale in Ireland. All prices shown here include free nationwide delivery and fitting of our sheds. All you need to do is measure the area where our garden sheds will be located.